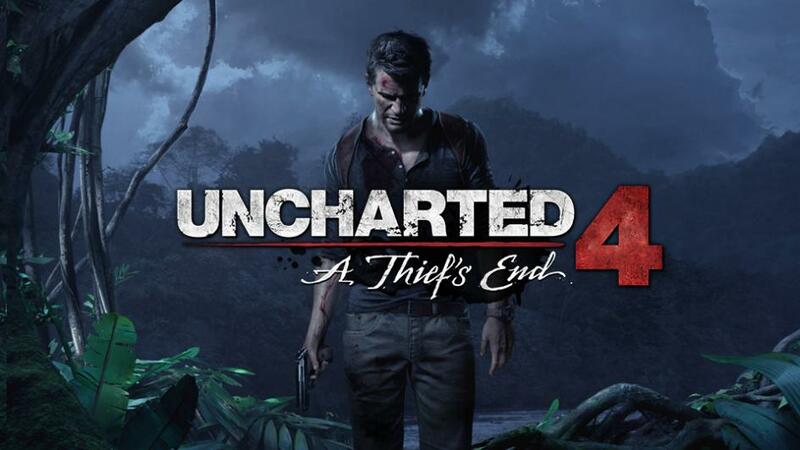 Uncharted 4 Patch 1.20.063 is now available on PS4. The latest update fixed multiplayer bug where some players were no longer earning Relics from Challenges. Also, there are other improvements and fixes. Check out the changelog below. Fixed a bug where some players were no longer earning Relics from Challenges. Uncharted Points sale has ended, prices have been reverted. Check your update for Uncharted 4 Patch 1.20.063.